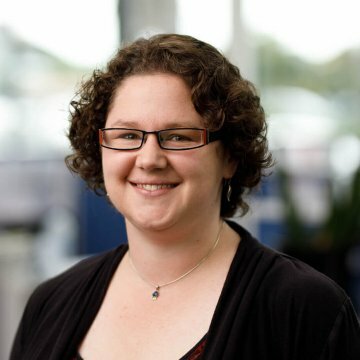 Heather is an Engineering Geologist with experience in land development and infrastructure projects gained in New Zealand, Australia, Canada and the South Pacific. She provides specialist geotechnical consulting services including geological modelling, natural hazard and geomorphology assessments, and remedial earthworks design. “I enjoy the opportunity to meet and interact with so many different people and organisations, from the local family building a new home to the international organisation building a new high rise on the waterfront. Working with an endless number of consultants and engineers, local Councils, and government agencies, no two jobs are the same. I’m excited by ENGEO’s drive to be at the forefront of innovation, always looking for the next big thing that is going to change our industry and our world”. Outside of work Heather loves getting outdoors and exploring our spectacular country. You might spot her down at the park with her young family inspecting leaves and collecting rocks.